The official site for Sharky James of the PetaPixel Photography Podcast. 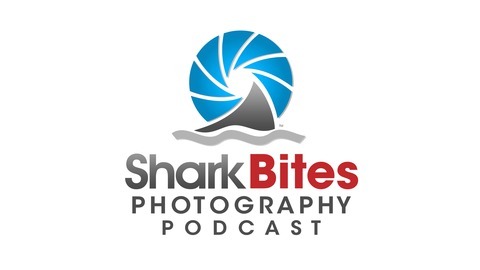 Welcome to episode 2 of the Shark Bites Photography Podcast. Be sure to SUBSCRIBE so you don’t miss an episode! In the wake of Gary Fong losing his home to a fire, we talk about the 3-2-1 strategy for backing up your photos and making sure your memories are not lost forever. Gary’s words of wisdom will motivate you to protect your memories while you still can. – There are many services to back up your files. These are among the most popular. For an incredibly detailed discussion of available options and strategies, check out Peter Krough’s excellent book on the subject: The DAM Book: Digital Asset Management for Photographers. 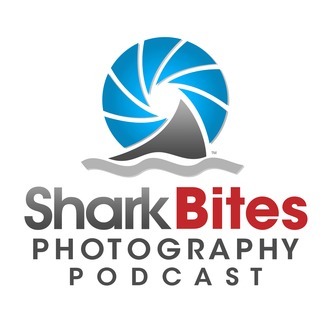 The post Shark Bites Photography Podcast Episode 2: Backing Up Your Digital Life [SBP 0002] appeared first on Sharky James.